We recognise that the world around us is rapidly evolving. Sydney Airport plays a vital role in the transport value chain, bringing together a wide range of parties that jointly facilitate tourism, business travel and logistics. With more than 40 million passengers moving through our airport each year, our efficient and effective operations create value for the economy as we provide a gateway for other sectors nad industries that depend on a reliable flow of people and goods. Evolution in our business context is taking many forms whether it be advancements in the aviation sector, technology disruption, climate changes risks, changing consumption trends, passenger travel patterns, changing employee preferences or community expectations. 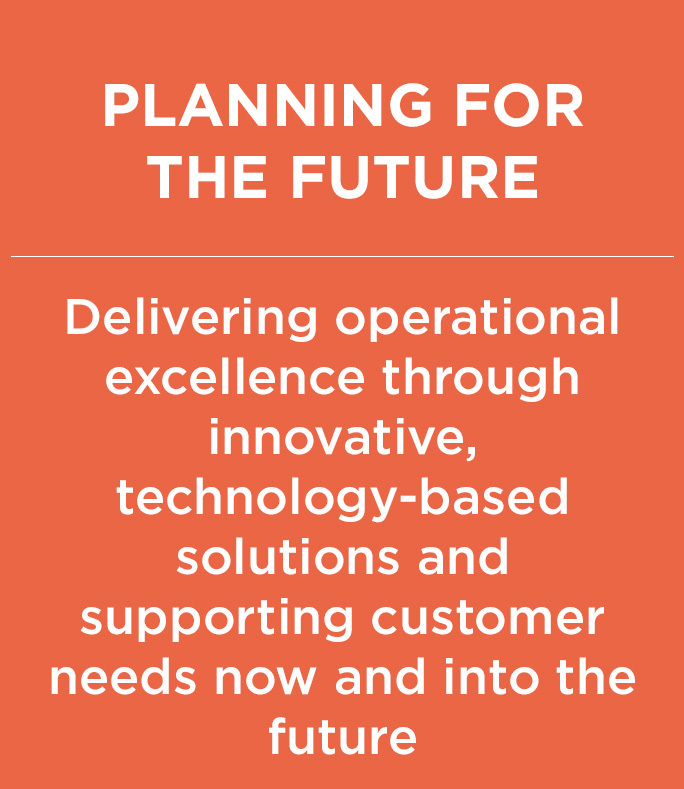 Understanding and embracing change will shape our future and drive our strategic thinking. 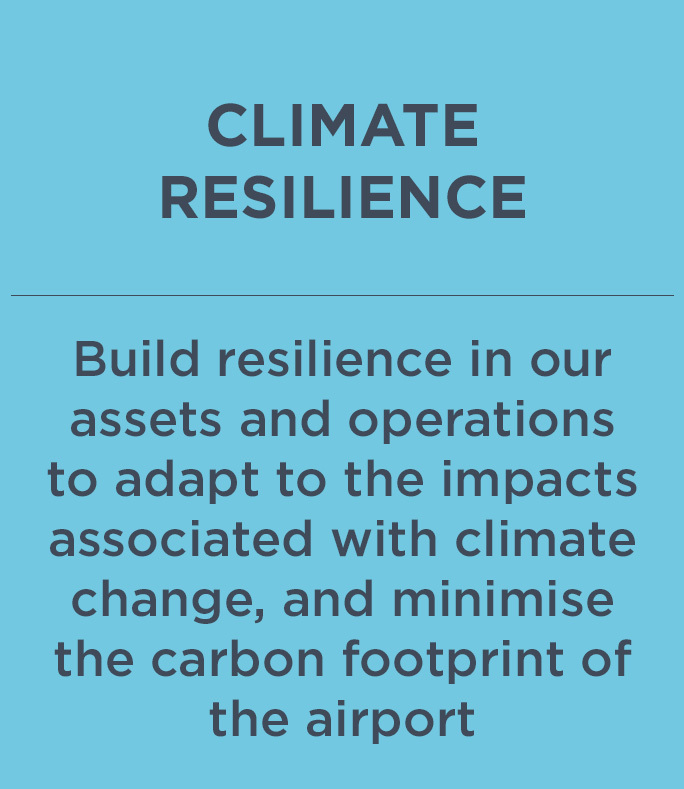 Our 2018 Sustainability Report, Sydney Airport's fourth, provides a window into our strategic objectives, initiatives and performance over 2018. 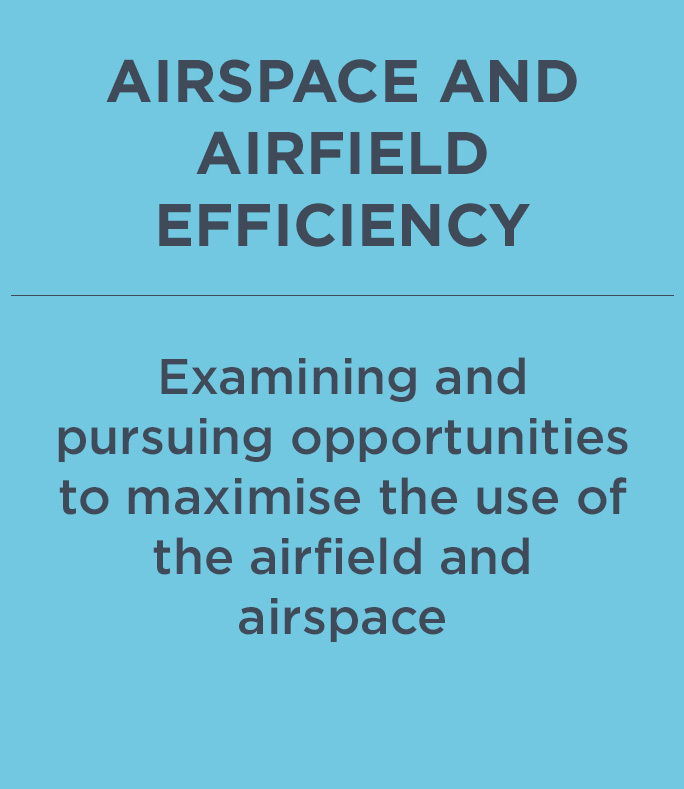 Whilst there is still much to do, we are proud of the progress we have made and are pleased to invite you to explore the details of our efforts in the report. Our Sustainability Strategy forms an integral part of our broader business strategy and supports the delivery of our vision. The strategy seeks to respond to our changing world, and the emerging challenges and opportunities that are shaping businesses. Through the implementation of our strategy, we are seeking to deliver long term value for our customers, the surrounding community, our people and investors. 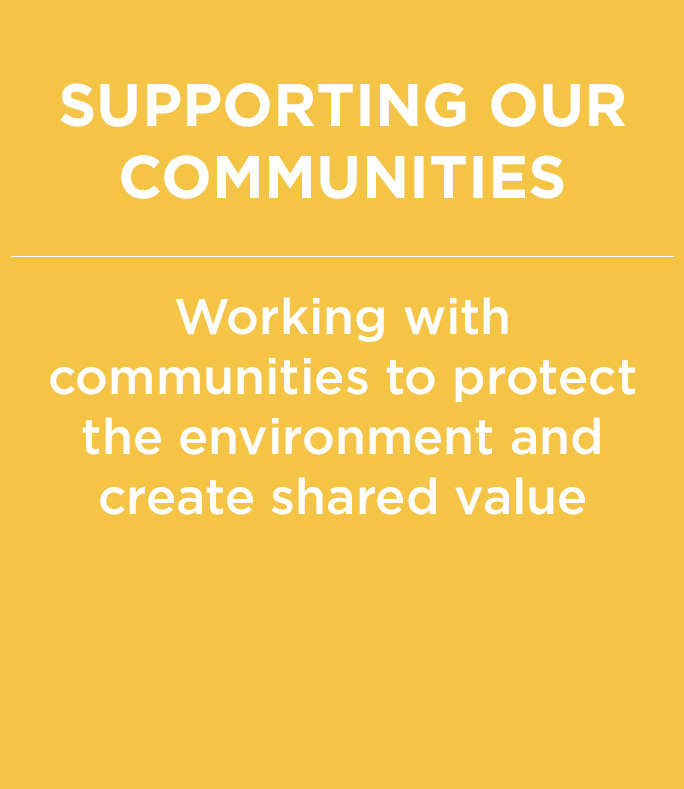 Our Sustainability Policy sets out our commitment to sustainability. To read about our perfomance in progressing our sustainability strategy, see our annual sustainablity reporting. In 2019, we defined sustainability commitments under each of our strategic pullars to continue and drive performance improvements in areas which creative the most value for our stakeholders. To support us in realising our value creation potential, we have defined specific targets to track our progress, which can be found in our 2018 Sustainability Report. 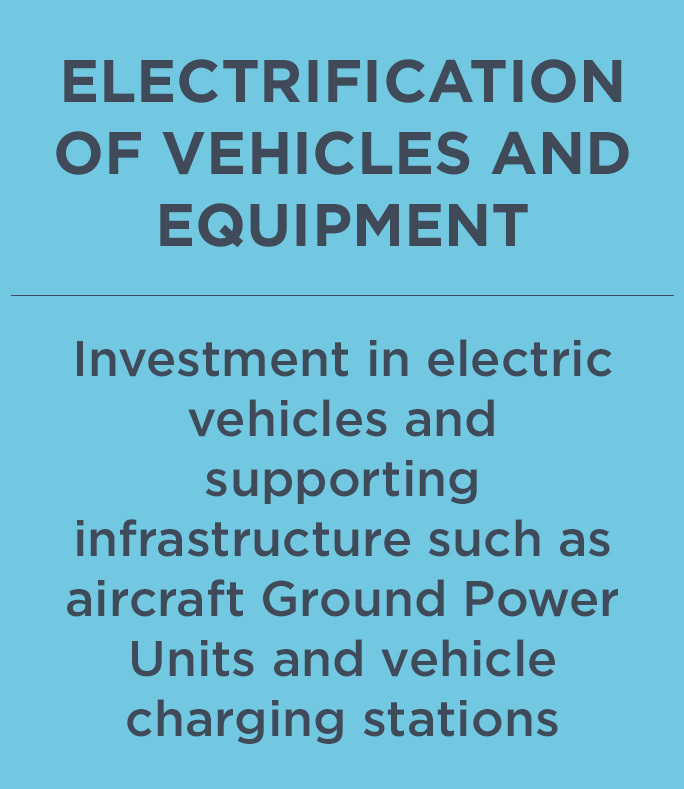 We also announced three Flagship Initiatives to address climate resilience, electrificiation of vehicles and equipment and airspace and airfield efficiency. 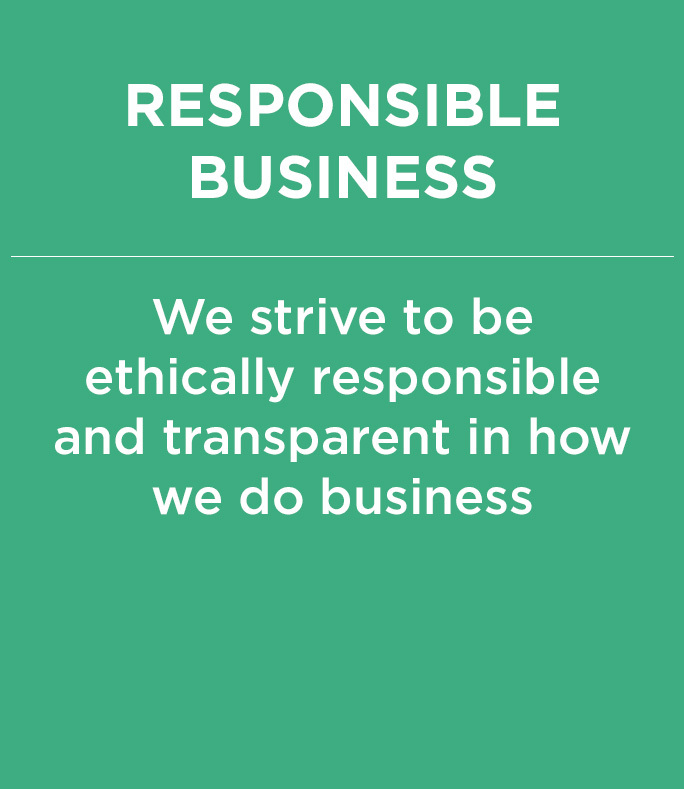 We will report against our progress against these commitments in our annual sustainability reporting. You can find information about our approach to Corporate Governance here, including our annual Corporate Governance Statement and key documents and policies, including our Code of Conduct. At Sydney Airport, our Code of Conduct and core group values form the foundation on which we behave, interact and engage with our employees, customers, shareholders and other stakeholders. Sydney Airport’s Whistleblower Policy has been put in place to ensure that people feel confident about raising concerns about actual, suspected or anticipated wrongdoing in good faith, and in a way that offers protection from reprisal or disadvantage. Sydney Airport’s commitment to diversity and summary of our actions were contained in our annual public report which was submitted to the Workplace Gender Equality Agency (Agency) on 29 May 2018, in accordance with the requirements of the Workplace Gender Equality Act 2012 (Act). Comments on the report can be made to us by emailing people.performance@syd.com.au or to the Agency. Further information on the Agency’s guidelines on this process can be viewed on their website.